You Are Here: Home > Central Maine Chevy Buick Charges No Doc Fees, Passing the Savings On to You! Central Maine Chevy Buick Charges No Doc Fees, Passing the Savings On to You! Whether you purchase or lease a new vehicle, or even buy a pre-owned vehicle, we will not charge any doc fees! Central Maine Motors Chevy Buick Has No Extra Fees! When you buy a new car, you’re making a significant investment. 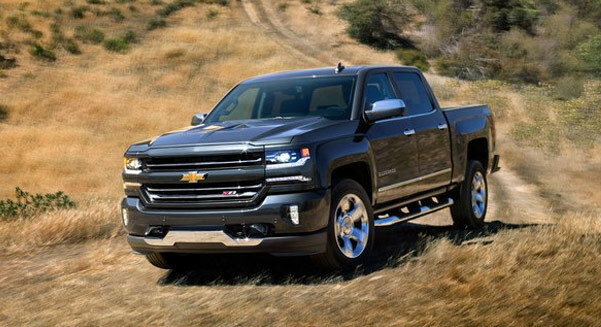 The team at our Chevrolet dealership in Waterville, ME, realizes that every customer has a set budget, and we strive to make your purchase fit into that budget seamlessly. That’s why we’ll never charge our customers any extra fees on their purchases. When you buy a new or pre-owned Chevy or Buick from our dealership, you won’t pay any documentation fees, paperwork storage fees or service charges. We want you to stay within your means, and that means giving you the best pricing we can. 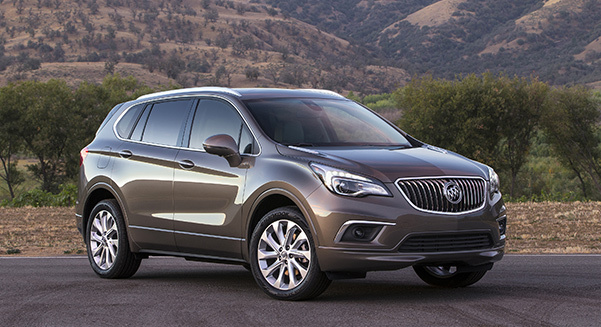 While we already offer competitive pricing on our selection of new Buick and Chevrolet models, we find that customers feel our no documentation fee policy offers a little something extra. We value your time and business, so we also handle all paperwork and processing ourselves. This eliminates even more fees for you and gives you the opportunity to focus more on the car you truly want. You can set your vehicle budget a bit higher because you won’t have to worry about paying pesky charges — all your pricing is clearly marked upfront. If you have any questions about our no doc fee policy, or you want to begin shopping for your new car, pay us a visit at our Chevrolet dealership in Waterville, ME.